In addition to being the General Manager of Whitesmith, Peyton also holds multiple managerial positions within the family companies, she has worked for Hayslip Design Associates, Inc. for more than 20 years. Her positions have included financial manager to the CEO, manager of H/R and Receivables, and manager of Sherry Hayslip Interiors Boutique, the retail outlet of HDA. ​Peyton is also a professional actress receiving her training at The Juilliard School in NYC. 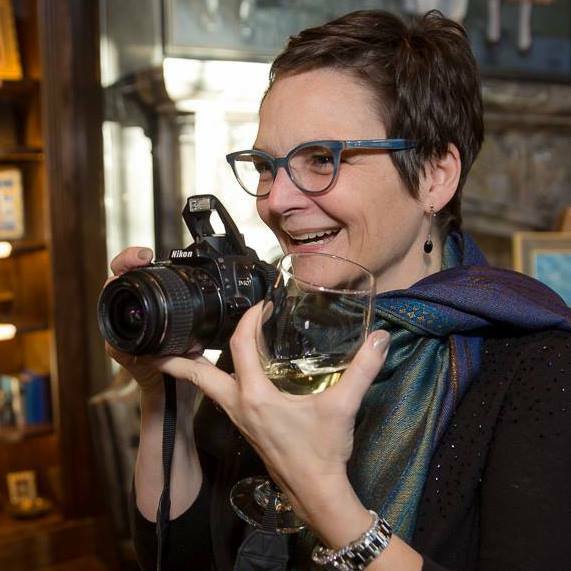 She relentlessly pursues additional creative endeavors as a writer, photographer, and artist. Her Peyton Hayslip Beadworks creations, and Grotto jewelry line can be found exclusively in the Sherry Hayslip Interiors Boutique.